Complement your interior with one of our beautiful Empire Shades that come in a multitude of sizes and gorgeous fabrics to suit your needs. 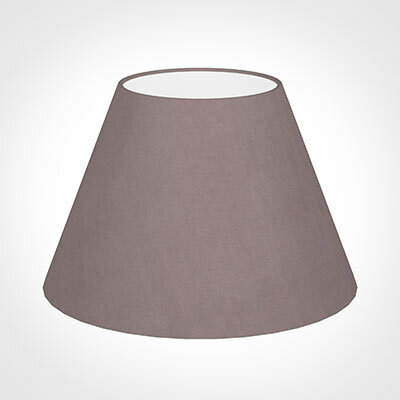 With its traditional cone shaped sides, an Empire shade has a more classical look than its more contemporary cousin - the cylinder -but is equally versatile, as we have versions that will fit pendant ceiling lights as well as table and standard floor lamps. Empire shades are so called because they became hugely popular during the turn of the last century when the British Empire was at its peak and the use of electric light was becoming commonplace causing people to seek a way of shading the glare of a light bulb. 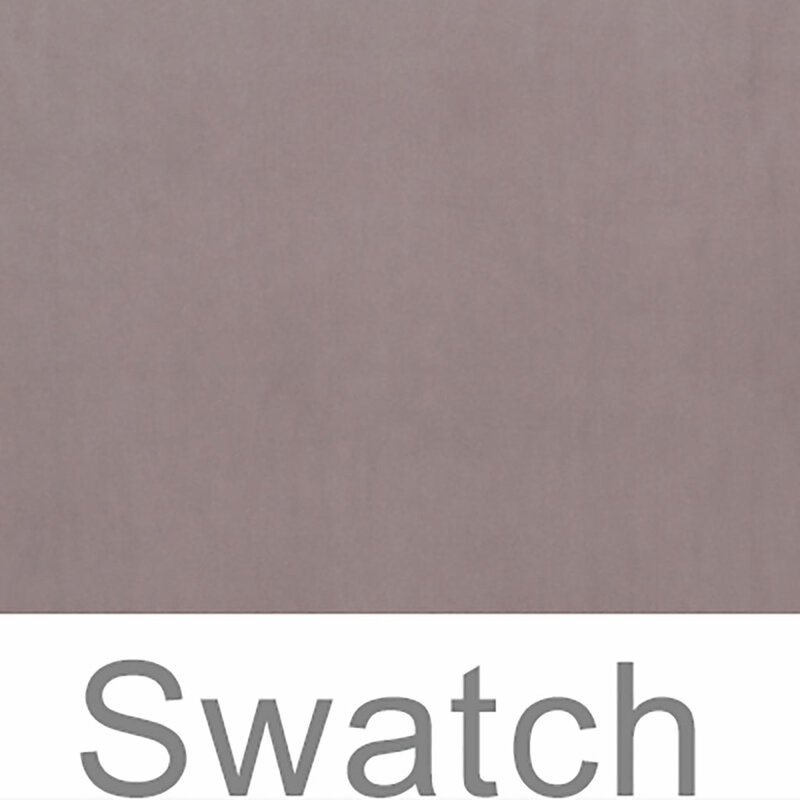 Shown above in our delicious Dusky Pink Hunstanton velvet, this shade has a rich, sumptuous weave that brings a touch of luxury to your room, especially when used to freshen up your existing colourway or as an accent in a new scheme. All our shades are handmade here at our Suffolk workshop by our team of expert shade makers from fabrics picked for a quality that lends itself to soft furnishings. From the luxurious feel of silk and velvet, to the warmth of wool and simplicity of linen, they will all wash your room with a soft, flattering light that creates a warm, inviting atmosphere wherever they are placed.